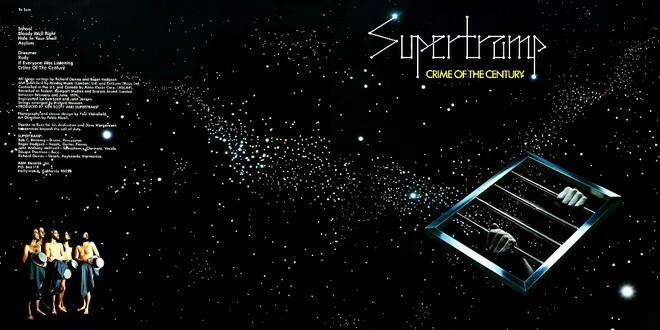 The distinctive cover art was created by graphic artist Paul Wakefield after exposure to the completed album. The 'prison bars' on the front cover have become an iconic image. Beautiful; but what is the meaning behind all this? Here's CAA's point of view .... starting with the lyrics. The lyrics of Crime of the Century deal loosely with themes of loneliness and mental stability. The overlapping theme seems to be the repression of individuality by the established order who are only willing to teach you their stuff at school. But what about your dreams, boy!? Do you have the guts to escape ......!? The front cover depicts that someone is trying to escape the prison bars to literally 'free' space. Combining the front cover with the back cover you can see the band members looking to that escape. They are half naked and the clothes they are holding in their hands look like the clothes of the established order. It seems that they just have escaped or are waiting for their turn to escape. Nevertheless; they are involved simply because it's a writers journey too!! Escaping the established order - it can be done if you try hard enough and believe in yourself and your dreams! On the original lyrics sheet insert of the LP, the lyrics and song details were printed with specific attention to the singer of each lyric. Roger Hodgson's vocals were coloured in white and Rick Davies' were yellow. When one sung lyrics in the other's song, his colour was used accordingly. 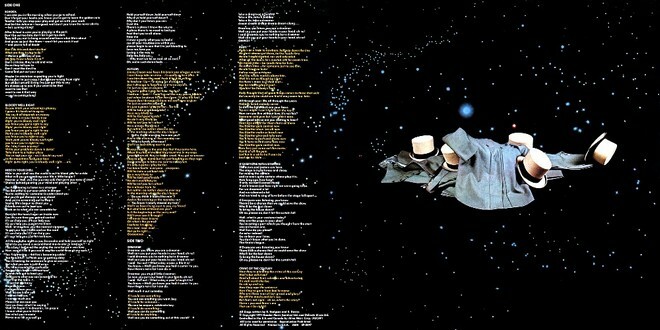 An example of this would be the song "Asylum," where the conversation between the two is represented on the lyric sheet as alternating between white and yellow respectively for each vocalist. 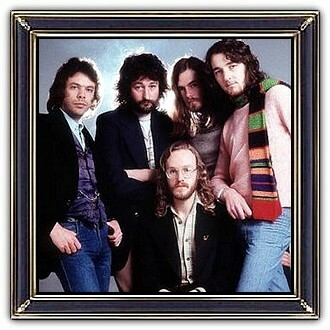 Supertramp are an English rock band formed in 1969 under the name Daddy before renaming themselves in early 1970. Their music is a combination of traditional rock, pop and art rock. 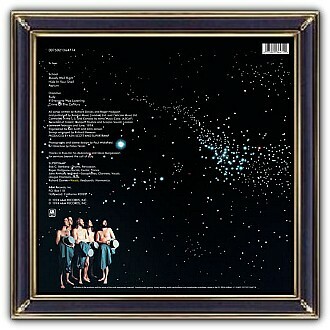 The band's work is marked by the songwriting of founders Rick Davies and Roger Hodgson and the prominent use of Wurlitzer electric piano and saxophone. 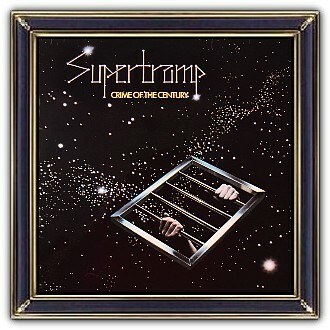 Supertramp sold 60 million albums worldwide and had a number of major hits, including Hodgson's songs 'Give a Little Bit', 'The Logical Song', 'Take the Long Way Home', 'Dreamer', 'Breakfast in America', 'It's Raining Again', and Davies' songs, 'Bloody Well Right', 'Goodbye Stranger', and 'Cannonball'. Since co-founder Hodgson's departure in 1983, Rick Davies has led the band by himself.